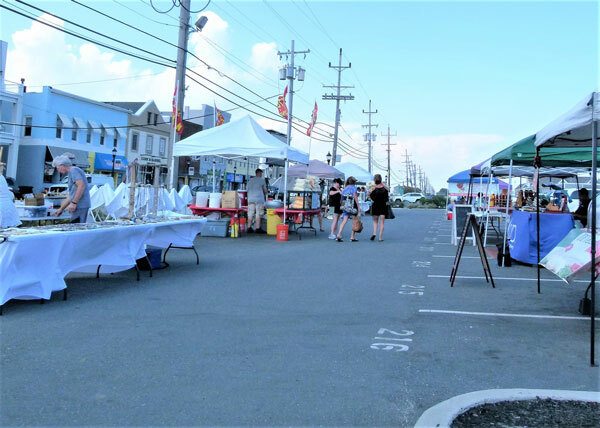 Sea Bright: Sea Bright's Farmers Market has only 2 more dates left this month before it's over till next year. Tomorrow and next Thursday are the final dates for the local market. With the exception of some weather issues customers were happy and frequented the sales tents and booths regularly. There's still plenty of End-of-Summer produce and a very nice choice of veggies, plus many personal items, including flowers and syrup. Now that Summer is on its way to Fall, the market will be at the location at the beach parking lot area to serve their pleased summer friends and welcome new ones. It is a chance to close out the season with some choice purchases including jewelry, fragrances, toys, and other things you need to have a happy spending spree.